Looking for the best BBQ in Phuket and still can’t find your spot? 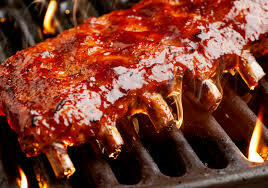 We take our time and delicately cook our famous BBQ for you to enjoy! Come try at any Two Chefs locations in Phuket at our WEEKLY BBQ’s! EVERY WEDNESDAY-FRIDAY!